Most of us have been on a destination stag party before, but if you haven’t, you really are missing out on some serious guy time! The prospect of experiencing a different vibrant cultural scene and lively nightlife can be appealing and enticing. With the perfect mix of tours, day time adventures, activities, bars and nightclubs, we’ve jotted down a few reasons why your next visit should be to Bucharest. 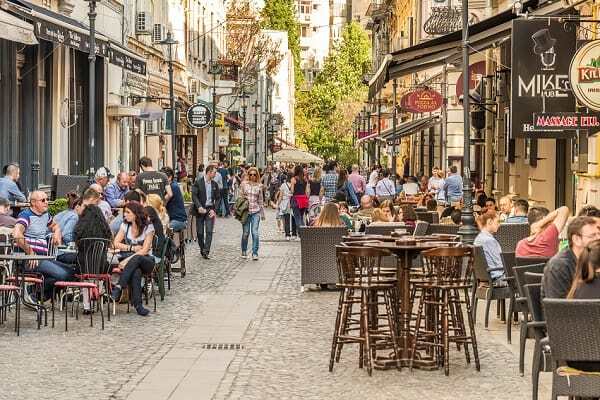 With low cost airlines operating daily flights across Europe and the average cost of a pint is £1.40, Bucharest is a very affordable destination. 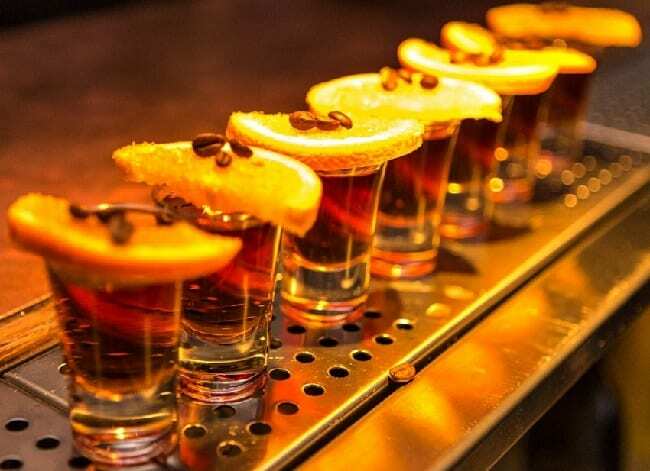 All of our favourite bars are located in the newly refurbished Lipscani district. Hipster bars, secret hotspots and sky bars is how to best sum up Old Town Bucharest! Whether you are looking for Electro, Trance, Hip Hop or Live Music, venues that cater to all can be found in close proximity to the city centre. Sport, Adrenaline, Adventure or Tour? You name it and Bucharest has it! 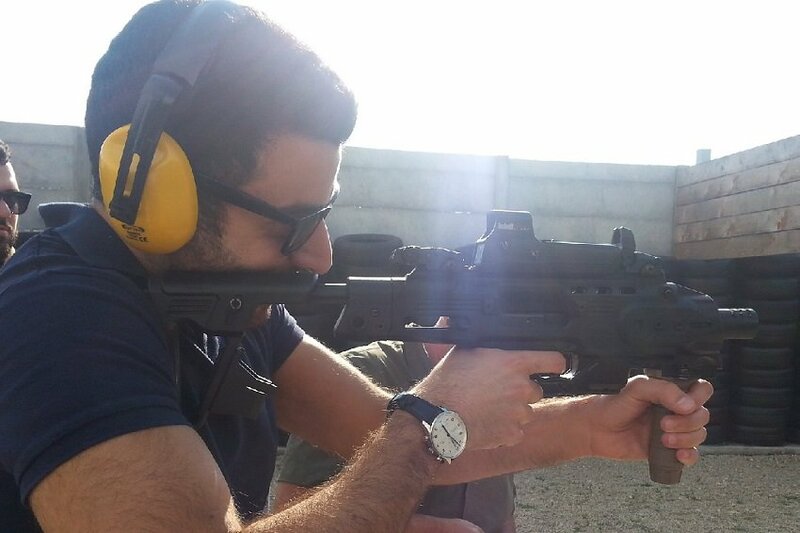 We’d certainly go for off-road racing, paintball in an abandoned warehouse, sniper shooting or bubble football. Eastern European women all round have a certain attraction to them, but the Romanian ladies take it to the next level. Stunning yet approachable, you’d think you’re a real player! 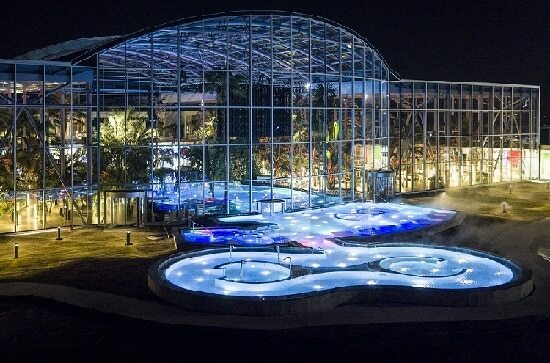 Why not check out the largest recreation, wellness and entertainment centre in Europe?